If you're starting to notice wrinkles or other aging signs, get the best facial fillers from the professionals at Z-ROC Dermatology. FORT LAUDERDALE, Fla. - June 24, 2016 - PRLog -- As we get older it's natural to start seeing signs of aging. Wrinkles, frown lines, and crow's feet are all signs of aging that nobody wants to deal with. With the help of the doctors at Z-ROC Dermatology you can get rid of these aging signs and regain the youthful appearance you've been looking for. 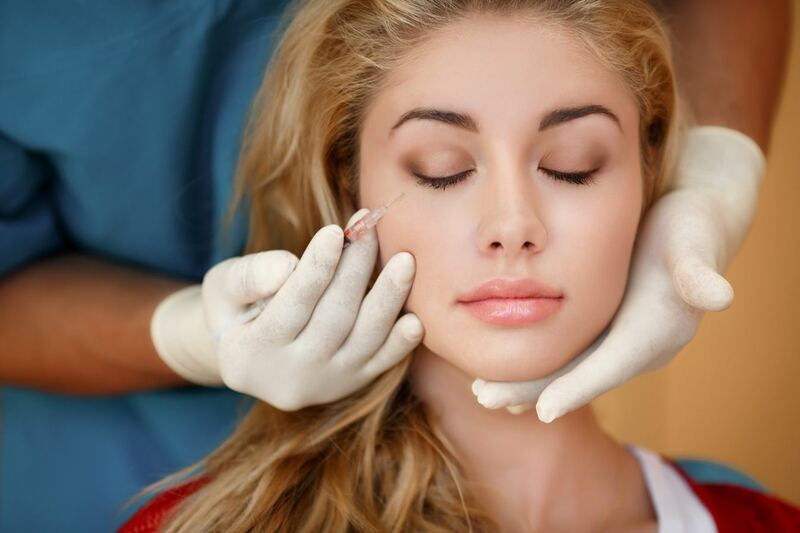 Facial fillers are becoming increasingly popular today, and for good reason. They are a safe alternative to surgery and can help replenish facial fat loss. If you've been considering facial fillers in Fort Lauderdale, call Z-ROC Dermatology today. They'll provide you with the safest and most effective options to help you gain the appearance you're searching for. When you look good and feel confident in how you look, you'll feel better about yourself. Don't let the signs of aging get you down, call Z-ROC Dermatology today to learn about the most effective facial fillers in Fort Lauderdale.